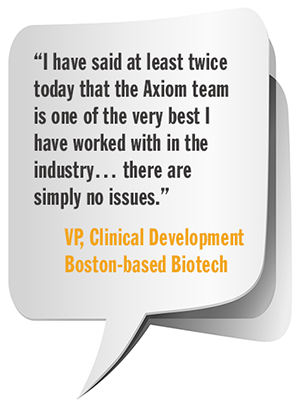 Axiom is dedicated to our client’s success in clinical research. We bring only the best people, solutions, processes and real-time technology to efficiently and successfully conduct clinical projects. Connect with a team that has spent more than a decade working with small to medium life science companies, including pharma, biotech, medical device, academic organizations, and CROs. 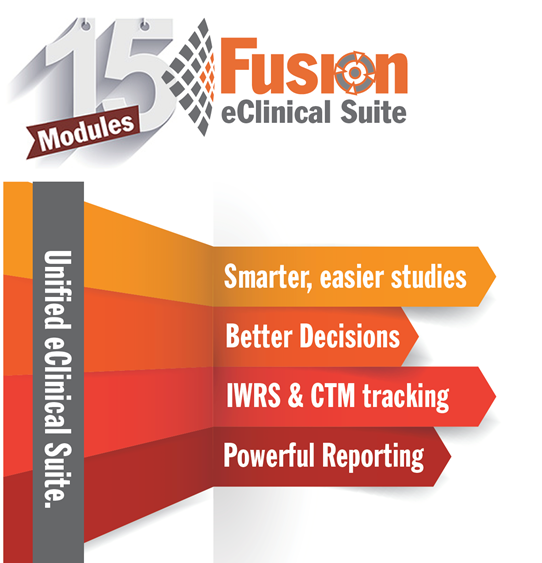 17 years of delivering on local and global studies have led to Axiom Fusion and its 15 unified modules. Toronto headquarters. Global Footprint. North America, Europe, Asia, and India.